« Celloglas celebrates the best-in-class illustrators across the globe. 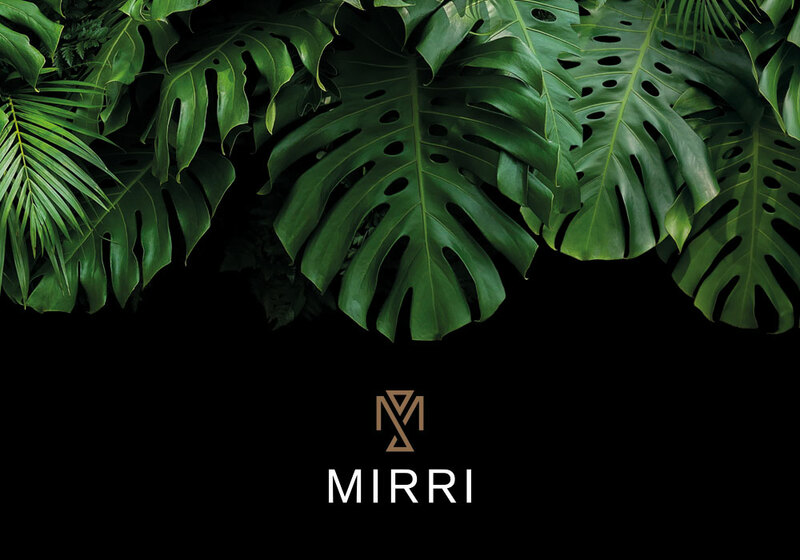 Mirri is always innovating in a bid to bring brands the most stunning luxury products to elevate packaging and marketing material. For eco-conscious brands keen to use sustainable, recyclable products, we’re showcasing Mirri Eco at RetailExpo2019. Fully recyclable, Mirri Eco is the world’s first large format, eco-friendly metallic product, which means big-impact messaging done in a way that’s considerate of the environment. We’ll also be demonstrating how Mirri Lens Circles can meet the need for a print registered pattern that has a 3D effect. What’s more, we carry this as a stock item so even smaller jobs can benefit from a prestigous look without creating a bespoke lens. Find us in the Design Zone at stand 6H31 discussing just how far brands can go with these two groundbreaking products. Plus, how to get the most out of Pantone’s Colour of the Year and much more.